643 A Project Space is an alternative exhibition space designed to give artists early career opportunities to exhibit their work. Our goal is to balance the potential of the local art community as well as involve the contemporary art dialogue on a regional and national level. 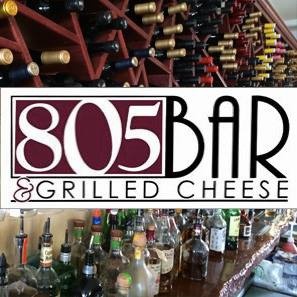 805 Bar and Grilled Cheese features an extensive wine selection, a patio with stunningn harbor views, delicious gourmet grilled cheese sandwiches and homemade tomato bisque soup. Welcome to it. Step in our colorful Cantina with a tropical theme that only leaves good vibes while you chow. Order up our scrumptious Fish Tacos, cheesy Enchiladas, Chile Relleno, or if you’re dying of hunger…conquer our famous Super Burrito! We always have $1 street tacos that are great with our Fiesta Hours! Tap your foot 7 nights a week with our blues, rock, or jazz bands that rock out! 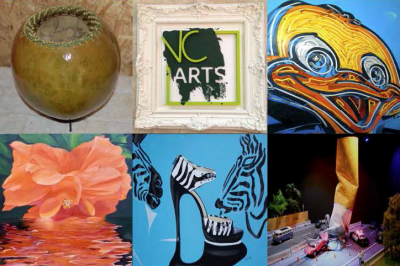 This artist enclave is Ventura’s oldest and features the work & studios of a dedicated group of dynamic established and emerging artists who share with others the facilities and each other’s knowledge. These bustling studios are an out-of-the-way gem worth finding. Featuring the stone sculptures of Paul Lindhard, the mayor of Art City. 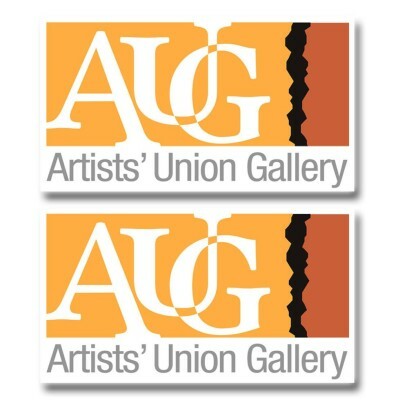 San Buenaventura Artsts’ Union is collaborating with Art City Gallery in 2018. The Arts Collective is a unique art gallery and studio space open to the public. Its location in the Pacific View Mall provides the ideal opportunity for visitors from all walks of life and all ages to observe professional artists at work. It is also a venue where the public can buy distinctive art and hand crafted gifts; a place to exercise their own personal creative interests through classes and workshops offered by individual artists; and a place to enjoy artist talks, intimate musical events, poetry readings, and more in a relaxed, welcoming atmosphere. Visitors are encouraged to engage and interact with the resident professional artists as they work in various visual art mediums. The gallery space offers an ever-changing display of work by current and former resident artists to be enjoyed by visitors at their leisure. Displays of work by various professional artists – both visual and literary – is offered for sale in the gift shop. 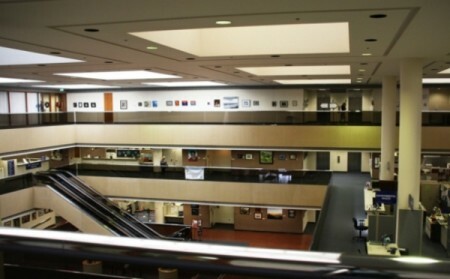 The Atrium Gallery is located at the County Government Center in the Hall of Administration and managed by the members of the Ventura County Arts Council Visual Arts Committee, comprised of accomplished artists, arts professionals, and arts advocates from across Ventura County. Jurors and judges are selected based on the exhibit subject matter. The goal of the committee is to highlight and promote the breadth and diversity of the visual arts for the enrichment of the community. Approximately 3,000 citizens and 1,200 employees pass through the gallery daily. City-owned community gathering space offers a range of classes in the visual, performing, and literary arts, aimed at adults, children, and senior populations. Come, relax, and enjoy our extensive wine list by the glass and bottle. 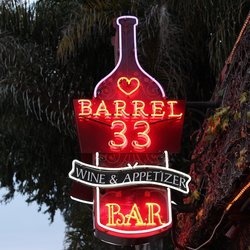 Barrel 33 is your local wine bar and restaurant in Ventura, California. Our romantic outdoor patio with open flame and fine selection of wines provides you with an unforgettable experience. All of our wine is climate controlled at approximately 58.0 degrees Fahrenheit. We are delighted to provide you with a cozy fire in the wine bar or in our spacious dog friendly private patio. Barrel 33's fine cuisine includes an artisan cheese platter, sumptuous salads, fresh thin-crust pizza, penne pasta, chocolate soufflé and more. Enjoy a quaint setting with our knowledgeable and pleasant service to accompany wines and wine-tasting together in a sophisticated style. 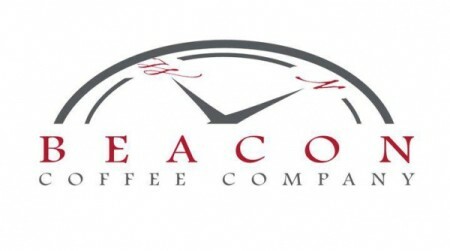 Coffee & Tea For the Beacon founders, John and Jennifer Wheir, coffee has always been about the experience. Delivering a world class coffee experience begins long before the first aroma of raspberry, chocolate or the multitude of other natural flavors ever hits your senses… “We are not doing great unless every stakeholder in the supply chain is doing great” Offering only the finest coffee has been a core value for John since discovering his coffee passion over 20 years ago. Working with the industry’s premiere coffee roasters allowed John to fine tune a philosophy promoting long-term sustainability while responsibly sourcing the finest coffee beans in the world. John and Jennifer seek out symbiotic relationships with small producers and Single Estate coffee farms to help ensure the transparency of Beacon’s supply chain. This transparency reinforces the trust levels that are necessary to ensure Beacon has access to the finest selection of coffee beans. Driving sustainability is not just about making sure the farm can produce coffee year after year. John and Jennifer view sustainability as a holistic approach to the coffee ecosystem. If the community surrounding the coffee farm is struggling, that will eventually impact quality and supply. Every origin trip includes time set aside to work with the farming community and evaluate community needs. In partnership with the supply chain, Beacon is able to contribute to resolving community needs, such as repairs to school buildings and structural support for improved milling operations. 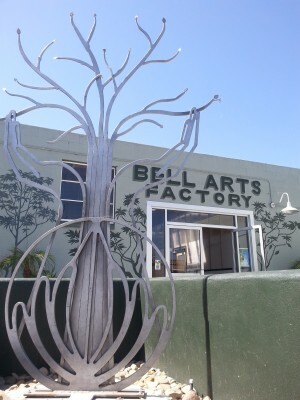 Our vision at Bell Arts Factory is to bring people together to celebrate art, education, and community. Through this vision, we will provide opportunities for individual creativity and community collaboration, and build a stronger, healthier Ventura. It’s more than art. 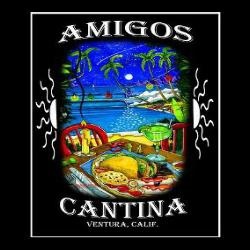 Rocking Downtown Ventura since 1986! Two full stages. Live Music Venue Featuring Local Bands and Club DJs Wednesday – Sunday State of the art sound system. Friendly Service. Heated Patio Lounge. Gourmet Burger Bar now open Wednesday – Sunday. Menu by Chef Andy Brooks. Craft Cocktails and Beers. Late Night Tacos on Friday and Saturday till 2am. 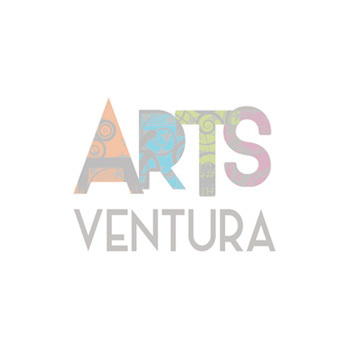 Buenaventura Art Association (BAA) is a foundational arts organization in Ventura – a 60-year-old institution devoted to sustaining Ventura County’s cultural character and artistic resources by developing visual artists in all stages of their careers. 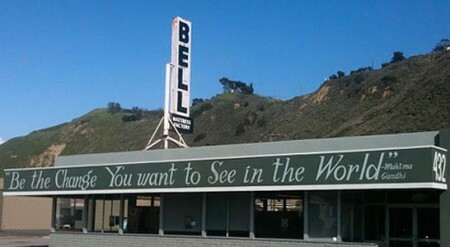 Four exhibition spaces – a gallery at the Bell Arts Factory, a gallery at the Ventura Harbor Village, most of the ground floor inside Community Memorial Hospital and space in EP Foster Library– give members more than 20 group exhibition and 18 solo show opportunities annually, all of which, except for two small-image shows, are juried. In addition, all of the CMH shows, as well as 2-3 other competitive shows at our galleries, are open to the public, not just members. The result is the display of between 1700 – 2000 art objects annually for the community to participate in and enjoy, with the assurance that professional artist-jurors are maintaining quality standards. Approximately 6,000 patrons visit the downtown Buenaventura Gallery every year, with another 7,000 tourists and locals visiting the Harbor Village Gallery. 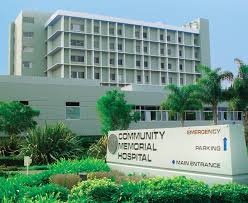 Countless patients, visitors, and hospital employees enjoy the Community Memorial exhibits. Other community services include bi-monthly demonstrations and workshops allowing artists to learn from each other. We open our galleries to school and youth groups, as well as adult education programs like Road Scholar (the former Elderhostel) for field trips and artist talks. Our Harbor Village Gallery offers regular artist-led arts-and-crafts days providing fun and arts education for the younger crowd. 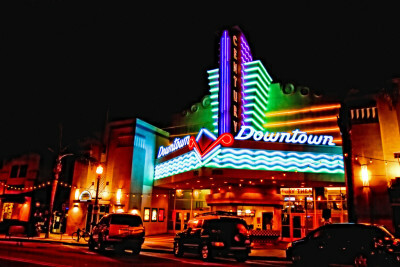 Historically, BAA has played a major role in establishing Ventura’s Downtown Cultural District and contributing to the formulation of the city’s Cultural Plan. BAA’s record of accomplishments includes sponsoring several Art in the Park programs, city-wide festivals, and community events like First Fridays Gallery Crawl and annual downtown Ventura ArtWalks. In the Harbor, member artists designed and painted a mural, contributed a public art sculpture, and even painted individual designs on the trash cans. BAA has enjoyed community support via grants from the City of Ventura, the Ventura Visitors & Convention Bureau, the Museum of Ventura County, and the Stanley and Jessica Prescott Trust for the Arts, among others. Our members contribute thousands of volunteer hours each year to maintain our exhibits and our services. The 12 volunteer directors on our board are a diverse group with several non-artist members who lend their talents as financial analysts and small business owners. Cafe Fiore is your Neighborhood Italian Ristorante featuring live music, fun martinis and wonderful outdoor seating with private cabanas! The first floor public art gallery at Community Memorial Hospital is the result of a partnership between the City of Ventura, Buenaventura Art Association, the Leadership Ventura program of the Ventura Chamber of Commerce and Community Memorial Healthcare Foundation. All art on display is for sale and the proceeds go towards the maintenance of the program, local artists, the BAA and philanthropic support of the hospital. Connect Ventura coworking is a collaborative, professional work space with a classic, truss-beam vibe and the high energy of a start up. We work for ourselves, but not by ourselves. 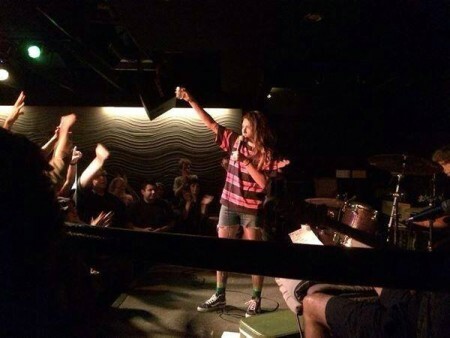 Become a member to use the space, access Connect Ventura events, and best of all, join a built-in community of business and social connections. The project is expertly managed with ample work space, full office amenities, creating a productive work environment for an individual or team. We are designers, developers, writers, artists, entrepreneurs, scientists, educators, small business owners, telecommuters, marketers, videographers, game developers, and more. What binds us together is our independence, and knowing we are happier and more productive together than alone. Gallery at the Crowne holds three shows a year with each show averaging 15 artists per show and over 75 pieces of artwork. Emphasis on Ventura County lifestyle. All pieces for sale. Local Curator, Terry Bray curates the shows. 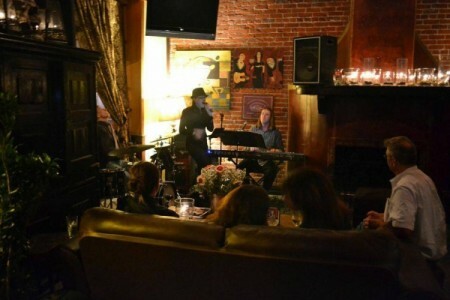 LOCAL ART & LIVE MUSIC Discovery Ventura features some amazing artwork from local artist David Grizzle. David Grizzle is a professional musician, actor and artist. He has painted in the U.S.A and Mexico. He currently works with Galleries in San Francisco, L.A., Dallas, and New York City. Raised in Texas, he now lives in Ventura California.To Contact Dave, please email: DavidGrizzleStudio@gmail.com and visit Facebook.com/DavidGrizzleart Simplistic and repurposing best describe the theme throughout the development of the California-lifestyle bowling & restaurant project. 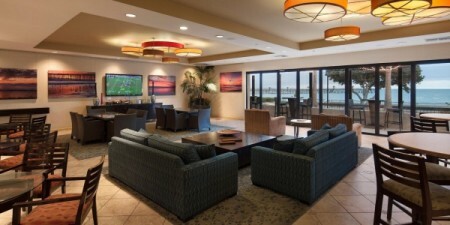 All are welcome to enjoy the laid-back, fun, and easy entertainment with 9 lanes of bowling, a locally-sourced restaurant with delectable California-cuisine, crafted cocktails, and the region’s most fun private event facilities. DISCOVERY’s doors open at 4pm on Mon-Thurs, 12pm on Friday, 11am on Saturday and 9am on Sunday. The patio windows will be pushed open, inviting the cool Ventura breeze into the facility and creating a welcome environment. Fun entertainment and sales initiatives targeting local companies will draw the community in to enjoy great food and drink at an incredibly affordable price. A “finger-friendly” bowling menu offering more than just fried foods is available from open to close. Bowling will be integrated into specials to draw guests to the facility and provide a full interactive & fun experience. The dining room is available for dinner, with a seasonal menu offering delectable cuisine sourced from Ventura County’s finest purveyors of produce and fresh seafood from Ventura Harbor. The kitchen also serves a limited dinner (late-night) menu until closing each evening. Happy Hour is served daily from 4:00 – 7:00pm featuring $5 food and drink specials! 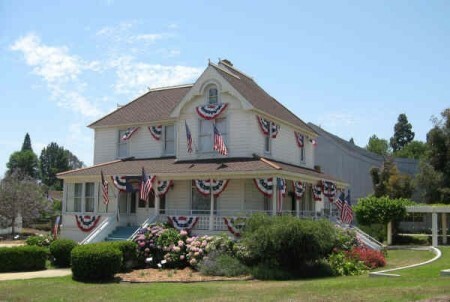 The house is a living history museum reflecting the life of the Dudley family. The terraces and pergola for outdoor events have been installed on the north side side of the house, and the lavender garden with some 100 plants featuring over 20 varieties is on the south side of the house. The basement is used as a community room and visitor center with cooking facilities and is avaialble for small events and receptions. Larger events can be held outside on the grounds. E.P. 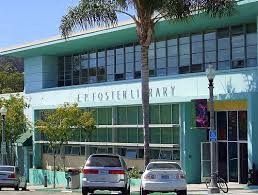 Foster Library is part of the Ventura County Library System. You will find much more than books at this library which has a makers space, events related to visual arts and literary arts for both youth and adults.